orangekitchens: The Farmers' Market and what it gives our children. The Farmers' Market and what it gives our children. As parents we are forever planning, creating, teaching and doing things for our children. Some fall into our comfort zone and some require big sacrifices that we happily make. Today I am going to ask you do one more thing for your little ones. All it requires of you is to get up from bed, pick up your bags and walk/drive down to a farmers' market with your children. We need to do this for them for simply by taking them down there we are giving them much more than you can imagine. Give them an opportunity to meet real food and see what it really looks like: Real apples and brinjals don’t always have to be shiny and sparkly (not everything shiny is magical :) yes my little chefling that one is for you, beware they have been wax and oil coated), real okra doesn't have to deep green (they have been dipped in copper sulphate), real water melon isn't necessarily a ruby red ( it could have been injected with gulal ), real mangoes, bananas and chickoos do not carry within them calcium carbide (that the fruits have been exposed to hasten the process of ripening). If they don’t see real food they won’t know it from all the fluff and the shine in the stores. Give them a chance to understand & appreciate the concept of seasonality: Growing up I would relish mangoes with their juice dripping all over my bare arms in summers and squeeze the juice from the orange peels into my sister’s eyes (sorry mom) in winters. We ate according to the season. Things are different now. Especially here in Dubai when most of the produce is imported and strawberries are available throughout the year. 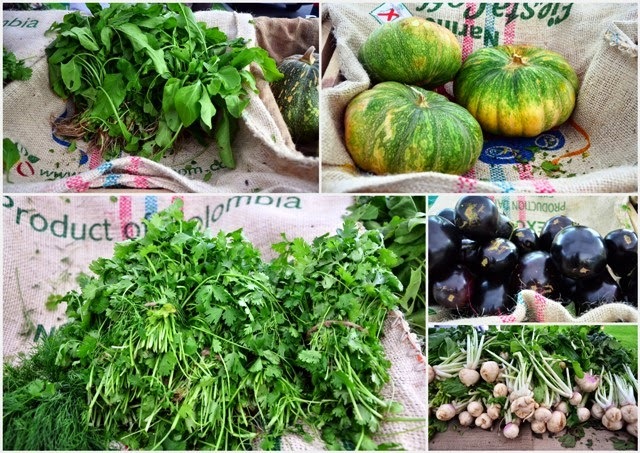 When our children begin to visit the market often they will being to notice that some fruits and vegetables that are available throughout the year in a supermarket are not available and we as parents and the local farmers can help them understand this better. Give them a world to make relations: My dad knows his barber. They are friends. He knows exactly what my dad wants to be done to his hair. Dad knows his car mechanic too. My dad, the mechanic and the car know each other well. Doctor too. Butcher, milkman, vegetable seller too. Our kids today have wings. They are not going to be living at one place for long. But what we can gift them is the gift to know the farmer who grows their food for whatever little time they are in a particular city. Isn’t it so much better than the walking down the aisle of a store the size of football stadium and picking up the vegetables in your list. Give them faces to remember not aisles. Give them a chance to say hello to new foods: Never seen a turnip or some kale. Shall we pick this since we’ve never tried it before? Ask your child. Involve the farmer selling it for he/she may have a good recipe in the family. They grow it after all. The kids will be more willing to try something new if their new friend, the farmer tells them to. But don’t get upset if they don’t like it after the first bite. Be prepared for that. At least they tried. May be the next time with a new recipe they will like it better or revisit that fruit/vegetable after a few weeks. Give them the knowledge that food doesn't come with hundred ingredients: I saw an interesting video the other day. The voice over was something like this: “Food is stuff that grew in the ground, swam, it was planted, nourished, had a hand to it. Food isn't something with a hundred ingredients”. The farmers' market is also a place where they will meet bakers, cooks, food artisans who are not willing to compromise on the quality of food. Show them that the baker at the market is using only flour, eggs, nuts and butter. There aren't a hundred chemicals, preservatives and additives in her list of ingredients. The juice has ONLY fruit. Ask them to compare that with what is written on a juice tetrapak. They will remember this lesson for life and thank you years later. Give them values of community support and pride: Going to the farmers' market will instill in them values of supporting local groups who work so hard to get a healthy meal on to their tables. They are honest, sincere and hardworking people and need a platform to sell what they create. The bigger stores are too big for the smaller quantities they may be producing and this is where we can help them. We get real food. They get work. Plus there is this sense of pride that comes with eating what your country/city is producing. Give them a chance to suggest what they’d like cook what you've chosen together: Let them choose some veggies and fruits and discuss what you want to make with it. You will be amazed at some of the ideas your kids will have. May be they heard that from a new friend they made at the market or they saw it in one of your recipe books. May be grandma told them about it the last time they visited her. Or it could be their good friend, the farmer. Give them a chance to experience outdoors: A lot of our kids are busy with school and activities during the week, during the weekends there are errands to run or a movie to watch or a dinner to go to (most within a mall), interests to be pursued (indoors or if outdoors within a controlled environment) intercepted by a rare picnic or a visit to the beach. Too few and far in between. By taking our kids to the farmers' market each weekend we are gifting them the chance to run around in the garden come Friday. They will feel the grass under their bare feet, smell the fresh produce, see saplings being exchanged, bite into a juicy red tomato and hear the stories behind the produce. It is a picnic for all of their senses. From farm to table is a lot of work: I keep telling everyone that showing our kids the way to the kitchen means that they get a chance to see how we prepare a meal (it is okay even if they don’t want to help). They see the amount of work that goes getting their dinner ready and begin to appreciate the value of a home cooked meal. There will be days when they don’t like what you put on the table but may agree to try it out because they saw how much time & skill it took to cook it. The same holds true for the farmer’s market. Taking them to the market where they will get a chance to understand the life cycle of the vegetables/fruits and how hard the farmer worked to get it from his farm to our table will make them think twice before leaving a half eaten apple or throwing overripe bananas into the bin. They will ask you to make banana bread instead. Give them a place to gather and grow: The market is so much more than sellers and buyers coming together. It is a place where will gather with our families, exchange a smile with a familiar face, wink at the farmer who knows he needs to save that last bunch of greens for us for he is our friend first (others will give dirty looks, just give them your biggest smile and ignore), meet people with similar food interests, make new friends, share a muffin or two over a picnic mat and more. This kind of learning is what our kids deserve. Allow them to learn, gather and grow. If I have managed to convince you to go to the Farmers' market even once then I am sure you will want to know where in Dubai that is possible. There are now more than one markets at Dubai but the one that I would highly recommend is The Farmers' market at the Terrace by Baker and Spice for the simple reason that they are the only ones who are really connecting the farmers to our tables. There are no middlemen involved so you get local organic and good quality produce at the lowest prices. The first ever Farmers’ Market on the Terrace was founded and organized by Baker & Spice in April 2010 at Souk Al Bahar. They identified local and organic farms to supply ingredients to their kitchen and soon after wanted to share it with the community and that is how Yael Mejia the heart and the mind behind it brought it to all of us. Come November the market is open each Friday (till May). I was invited for a gathering over breakfast last Friday when the market returned for its sixth reason. Over a gorgeous spread of ka’aks with sesame seeds , labneh made with leftover coffee milk, clementine and fresh ginger syrup, homemade pomegranate syrup, muesli with fruits, English muffins with three different combinations of chicken, lamb and wilted spinach all topped with a fried egg, Russian tea breads, mince pies and more together we welcomed the farmers for this season. I also had the pleasure of meeting UAE’s first woman farmer, Shaikha of Organic Oasis, Anastasia who produces olive oil on her family grove on an island, called Samothrace and hear the lovely and enterprising Yael Mejia talk. I have always been the type of child who always paid attention to what the teacher told me(read:boring) so when Yael both demanded and scolded all of us for not helping her enough in spreading the good word and increase awareness the good child will do exactly what the teacher told her to. People get out of your bed, the weather is beautiful, pick up your bags, pick up those naughty kids too and come down to the farmers' market. I demand. There is a gorgeous, green world waiting for you. The market is open from 8 a.m to 1 p.m each Friday at the Jumeirah Emirates Towers’ Ballroom Garden. See you every Friday. Like Yael said, lets gather and grow together. 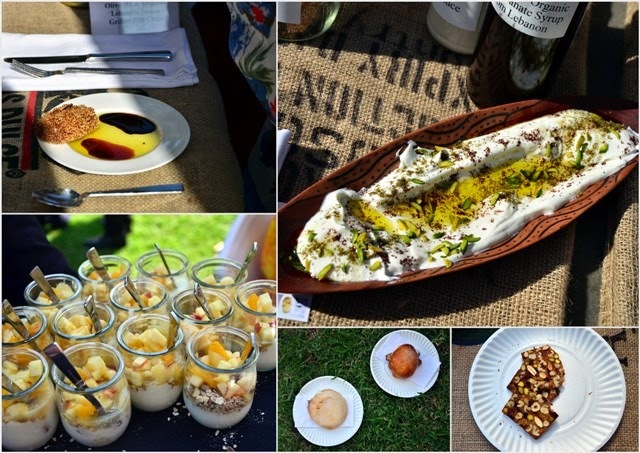 Read more about the farmers' market : Here is what Carla at Memoirs of a taste bud, Debbie at Coffee, cakes and running, Dima at DimaSharif, Francesca at Kitchen in the sand, Ishita at Ishitaunblogged and Sally at My Custard Pie had to say about it. Disclaimer: I was a guest at the opening but all the views and why I think our kids should eat real are my own. Images: If you like any of the pictures on the blog and would like to use those please write to me. I put in hours of work behind each post and would love to share it with you but it would hurt me if use those without my permission.Just ask! Also this calendar is only for personal use. So many brilliant points here Prachi (as you know I'm a farmers' market regular). That farming is really hard work and takes a lot of time and energy is something that is lost when food becomes a commodity. I love your vivid memories of seasonal eating as a child - I have many similar ones of my own and when you taste really good produce you suddenly spark a food memory. Beautiful post Prachi. Can relate to all the points that you mentioned. Supermarkets all over have spoiled the generation today by making them believe vegetables and fruits are something that is available throughout the year which really isn't a case. Sharing your post. Love how you brought up kids involvement in farmers market. 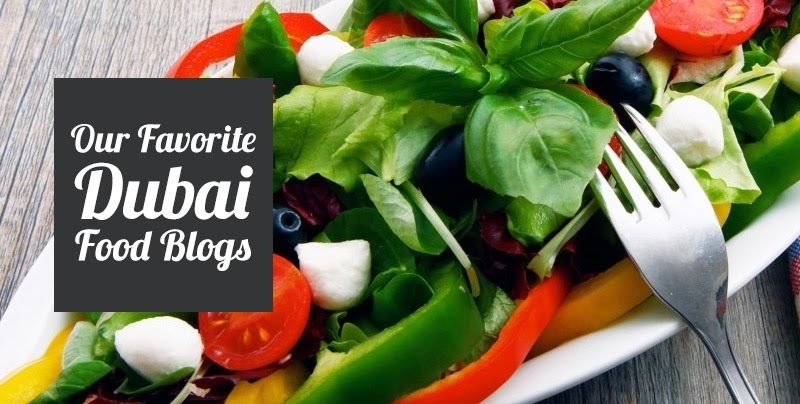 As you know am a big advocate of raising active eaters instead of passive receivers, the only way to encompass all that food discussion and ensure continuity of the ideals that we stand for. Doing this ensures over all future health (personal and environmental), sustainability and good eating practices continue to be. I totally agree with you, Prachi. Children learn most of all seeing what their parents do, so it was from me and, as I read, also for you. Many things will influence their choices in future, but they'll never forget what they enjoyed as children. Amazing post and I think I have to take back my words regarding more activities involving the kids. You know which point I liked the best? About building relations - so true. I mean I knew this Rani mashi who used to sell good fruits and the Lakshman da who sold fantastic mangoes. My dad-in-law still goes to a person called Gaur to buy his Hilsa - for the last 50 years? You write so well Prachi... you must keep at it. Sally: Yes I agree Sally. When you have to wait for oranges all year long it is then that they taste sweeter. Now that our children get everything through out the year sadly this waiting n tasting the true value is simply lost. Dima: You've put it across so beautifully...we must do this for our children, the environment, for ourselves and for the farmers. And how easy it is for us to do it..simply by buying right, cooking right and eating right. Glad to hear you enjoyed the post. Francesca: It was lovely meeting you the other day. I agree with you..the memories that we make as children stay with us forever and if those memories include cooking with the right ingredients that would make such a lovely gift for our kids. Rightly said, these buffets and parties at schools provide such a great starting point to both observe and set an example. Ishita: Thanks Ishita. Your words of encouragement mean so much to me. I still agree with you, may be need something more at the markets..there are some kids who will learn from observing but there will be some who would prefer listening and doing..the talks, games and demos et al. I can almost imagine a Rani mashi and a Lakshman da just by reading about them ...we have all had them in our lives and our children deserve the same..
What a fabulous post! Such important lessons! Mardi: Thanks for dropping by. 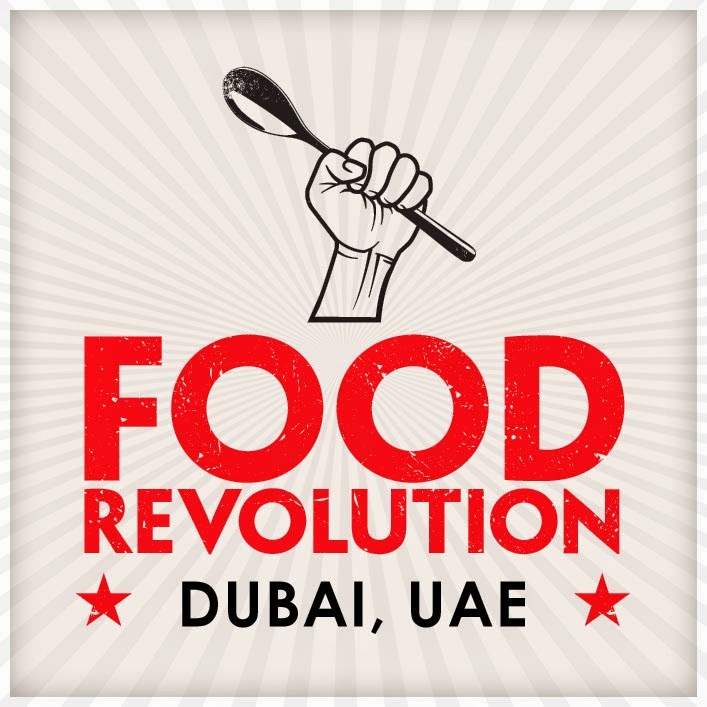 I am glad to have met you thanks to Food Revolution. Rubeen: Thank you. I am going to try and be there with my little girl as much as possible.